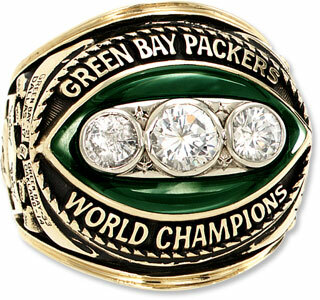 You are looking at the first championship ring won in the NFL by both Tom Landry and Vince Lombardi. 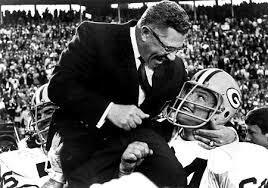 Each would go on to become legendary head coaches but they were offensive and defensive coordinators for the New York Giants at the time. 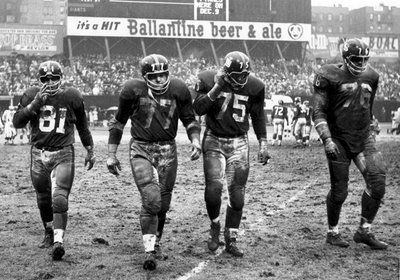 The 1956 NFL Championship Game between the New York Giants and Chicago Bears was won by New York 47-7. In the fabled house of the New York Yankees, these two teams fought it out in the first ever nationally televised NFL championship game. Its notoriety reduced because of the blowout and the famous game held in the same stadium 2 years later between the Colts and Giants…uh…you may have heard of it. Furthermore this ushered in a new era that saw the Giants rise to prominence after copying Philadelphia Eagle coach Joe Kuharich’s defensive scheme, the 4-3, and cruising to the championship. 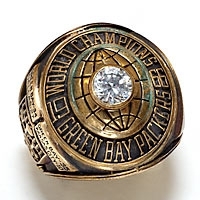 In the ensuing years Sam Huff became a household name along with DE Andy Robustelli, DTs Rosie Grier, and Jim Katcavage, LB Karl Karilivacz, S Jim Patton, and Hall of Fame CB Emlen Tunnell. This team dominated the league for the next 7 years. They became household names and the first chants of “De-Fense- De-Fense” was first heard in Yankee Stadium. This was the first time in the history of professional football where a defense was introduced before games. 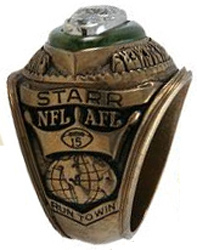 Although the team of the 1950’s was the Cleveland Browns, who had played in 6 championship games during the 1950s, it was this stalwart defensive unit that kept the Browns out of the championship game the rest of the decade. 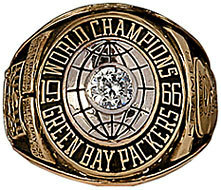 This team had a few offensive players of mention in halfback Frank Gifford, QB Charlie Conerly, WR Kyle Rote, K Pat Summerall, and RB Alex Webster. These men really did play their roles well. Frank Gifford was a Hall of Fame RB who was as dangerous catching passes out of the backfield as he was a runner. 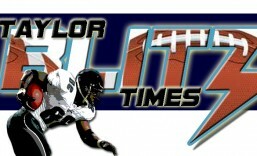 He was the Marshall Faulk of his day and later in his career was switched to receiver. Now he did star on television and became a game analyst who saw further fame with his nearly 30 year run on Monday Night Football. 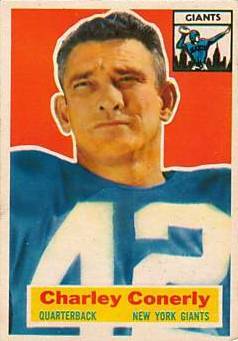 Alex Webster was a steady fullback who later became the Giants head coach in the late 1960s once New York couldn’t lure back budding legends in Vince Lombardi and Tom Landry from championship situations in Green Bay and Dallas respectively. 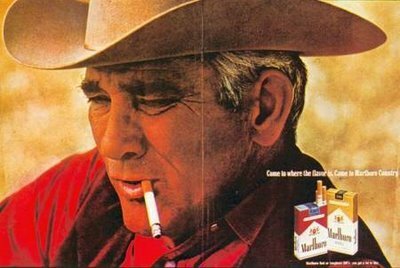 Did you know the original Marlboro Man was Giants quarterback Charlie Conerly? LOL Go take a look at those first posters. Guess what?? He didn’t smoke! Being a champion in New York allowed this team to break down barriers unheard of in other places. Kyle Rote was a good receiver for this team yet needs to be remembered for his courageous stance in spearheading the movement that became the first players association (Union) fighting for equal opportunities for all players. Not for money like today’s lockout!! 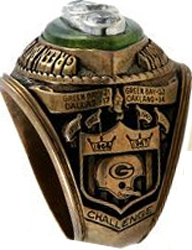 For the equal treatment of all players of all races when the teams played on the road. This WASN’T the radical 1960s, so be respectful of these movements in rememberance. 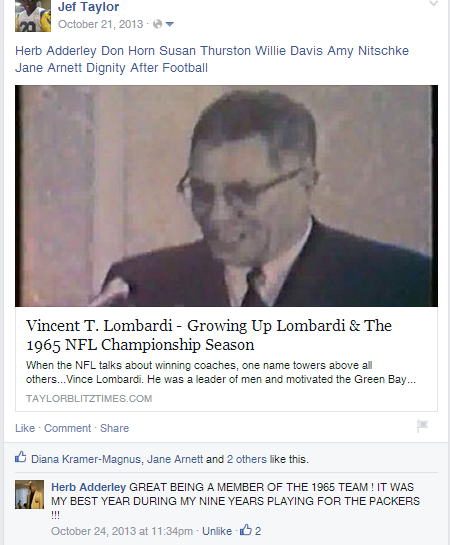 This group would go on to play in famous championship games later in 1958, ’59, ’61, ’62, and ’63. They kept the once powerful Cleveland Browns out of the championship so much that all time RB Jim Brown had to wait until their run was over to win a championship in 1964. Although they only won 1 championship, this team should never be forgotten. These men helped reshape the league and are one of the reasons we love the game. What would the league have been like without ’em?